PURE COPPER. HAND-CRAFTED. THAT'S IT. No nickel, tin, or steel! 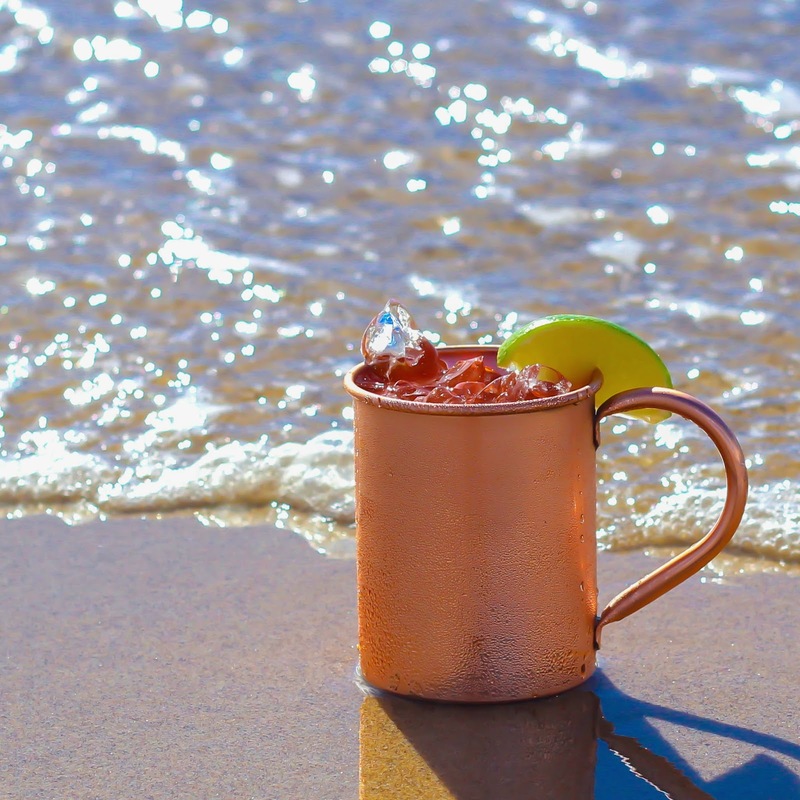 Our mugs are PURE copper, as your Moscow Mule deserves! This means NO plating, NO lining, and NO alloying. Just solid, pure copper. WHY? Copper has amazing properties which keep your drink COLD, enhance flavor, and provide health benefits. If it's not genuine copper, what can you expect? Go for the real deal - get the full experience. BONUS RECIPE CARDS - for the mule fanatics! Not just any cocktail recipes. These recipe cards include everything from the original classic Moscow Mule, to exotic and refreshing experiments! We're obsessed with mules. These recipe cards are our own creations - our favorites! The pictures will lure you down our step-by-step recipes to Mule greatness. Includes the MULE-JITO (see what we did there? ), the MEXICAN MULE, and more well-guarded secrets! We're always adding more new recipes, join the conversation! You'll see that 16oz is the perfect size when you get it in your hand! Our design has a welded handed, which means no ugly rivets (LEAKY!). 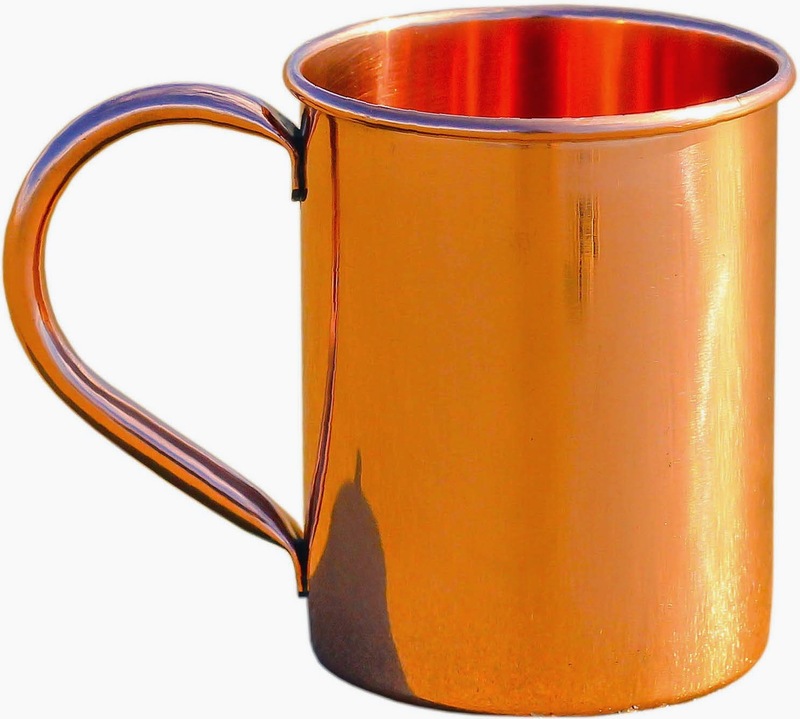 Copper does age, but we use a FOOD-SAFE lacquer to help preserve the aesthetic of the mugs. These mugs are handmade by humans, so there may be minor blemishes, but they only add to the character! An additional CARE card is included in the box. This was my first time ever using a copper mug. I wasn't quite sure what to expect, but wow, was I blown away! This mug will be my summer mug for sure! I can pour a cold beverage in it, without ice, and it will be freezing cold! The mug itself gets very cold, which is going to be fantastic to use during the summer months when I want to have a ice cold beverage. My beverages stay cold for such a long time! I have used this for water, juices, iced coffee and milk since that is the only forms of beverages that are served in my household. It works wonderfully at keeping my beverages chilled! Washing this is quite easy, I don't have to wash it any differently than my other dishware. I do however make sure that once it is washed, I immediately dry it. I like that this mug comes with quite a few beverage recipe cards, many of which would be great for party refreshments! There is only 1 thing that I would change about this mug, and that is the handle. Because it too is copper, it also becomes freezing cold. Perhaps the handle could have a rubberized grip, or something to keep your hands from getting too cold, that would be wonderful. But even just as is, this is a fantastic mug! I cannot recommend this enough!